What is the first thing visitors notice when they come to your website? If you’re being deliberate about how you direct people to your site, it’s going to be a landing page. The first glimpse of your landing page decides whether the viewer will stay on your website or if they will bounce. 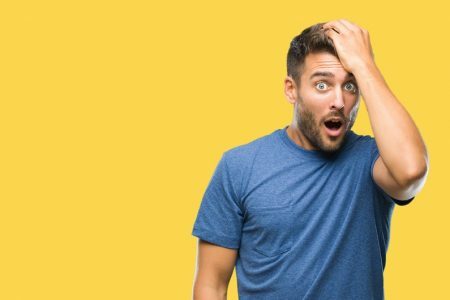 Every cent you spend on running ads, or every minute you commit to writing guest posts – all of it is a waste if you don’t convert visitors into leads or customers. If you are not converting, the problem might be your landing page. A landing page is any webpage on which the visitor arrives or stops at, while visiting a website. It usually serves a purpose of enticing a website visitor to do something specific – sign up for your email list, buy a product or set up a meeting. A great landing page is one that targets a particular audience. Drawing the attention of your audience is done when you provide them with the information they seek about a topic. If the first look at your landing page provides them with the information they are looking for, their search ends there and they are ready to take action. Here, the first impression plays the one and only part! If you slip up on the first impression, potential leads fall through the cracks. If you are trying to build an audience or sell something online, then yes. A landing page plays a very crucial role for your website – it helps you turn traffic into leads. 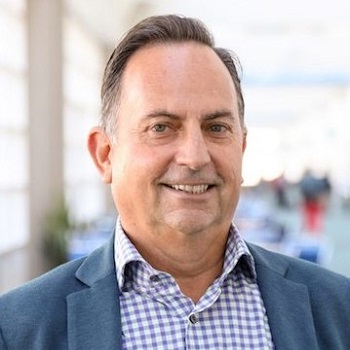 If you have multiple products or offerings, you don’t want to confuse the visitor with too much information. Create multiple landing pages and make sure every one has a unique purpose of its own. The anatomy of a high-converting landing page. This is the first place that catches the visitor’s eye. It should be phrased in such a way that concisely and completely covers everything that the page has to offer. This includes the text on the landing page. It should be interesting enough to make the consumers stay on the page and complete enough to give the relevant information that the page is intending to convey. These are the main words you want people to discover you for. Page title, heading tags, and the content on the landing page should include the essential keywords. 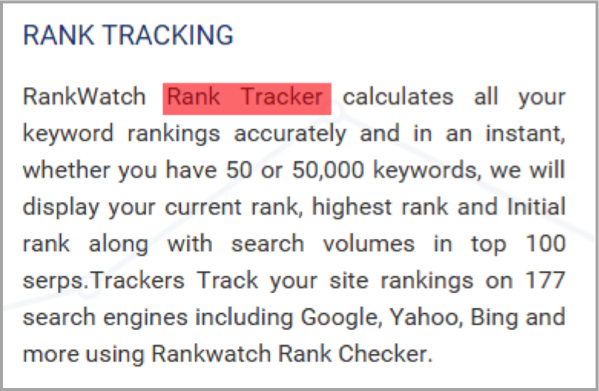 The highlighted word is a keyword used in the text of Rankwatch. Landing pages should include a creative image to appeal to visitors. These buttons enable the visitors to share the content of your page with their connections or networks on social media platforms. The top/side navigation bars on the landing page should be hidden to minimize distraction, friction and bounce rate. This form enters the customers credentials in exchange for an offer – leading to sales leads. Watching is always better than reading. No wonder youtube is the second biggest search engine on the internet. 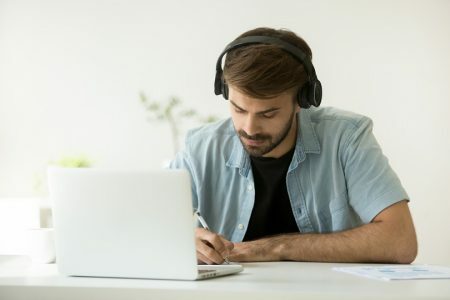 A study by eyeviewdigital.com shows that putting a video on your landing page can increase your conversion rate by up to 80%. Is this not a strong enough reason to consider using a video on your landing page? 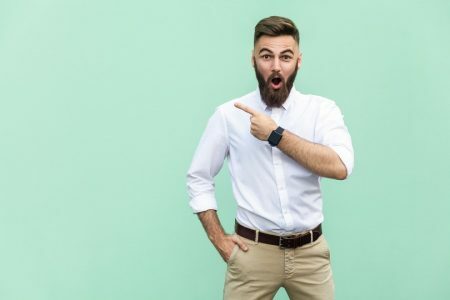 Research by invodo revealed that 52% of consumers say that after watching a video about a product they are more confident to make a purchase decisions. People always feel connected when they personally relate to your video. It is a human nature. They try to crack the shortest possible way to do something. Watching is always preferable over reading. 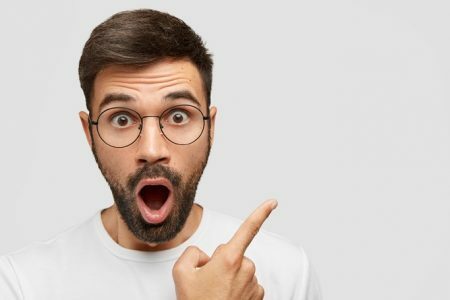 According to a study by statisticbrain.com you only have 8 seconds to impress a visitor (which is their attention span). A video explaining the product will tempt the user to stay for a longer time on your site. I shows you some stats about this already. At the end of the day, the main aim is to get the conversion rate as high as possible. If you have a product that is very technology oriented, explaining it in just words won’t answer all of your customers queries. A video on the other hand, explaining how to use your product, has a way of conveying a complex message in a much simpler way. 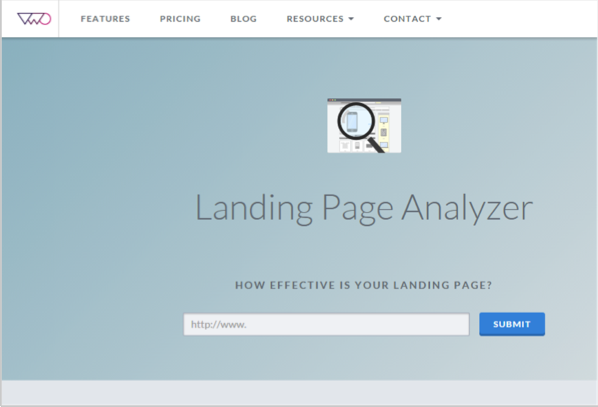 What does your landing page need for a better conversion rate? 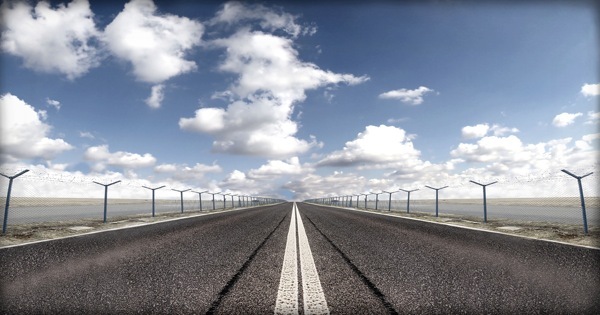 Clear call-to-action – this is what you want your visitors to do. You want them to sign up, shop now, contact us, see your video, etc. An offer – this could be anything, coupons, discounts, a free trial, a gift, etc. You give these to your customers in exchange for what you want them to do. Narrow focus – keep your landing page simple. Variety leads to distractions and then people take a long time to make a decision. Important attributes – these are the reasons your visitor will take action. You can do this by highlighting the important features of your product or service and how they will improve your customers life. Effective headline – make your headline catchy and attention grabbing. But also make sure it captures the key benefits of your offer. Resolution savvy layout – create the layout of your landing page in a low resolution. There are many people still using low resolution computers. Tidy visuals – keep your design simple. White space makes the important factors on your page stand out. Use bold fonts and videos to make it more interesting. Social proof – people have a tendency to believe/follow things that others have done and had success at. You can highlight reviews by your customers, press mentions, testimonials, or even build statistics based on your customer responses. A/B testing is a way of experimenting between two or more pages to check which one performs or converts better. This experiment can be done with as many pages you want to test but should only test one element at a time. Once it is decided what element to test on your landing page, you can create different versions of it. 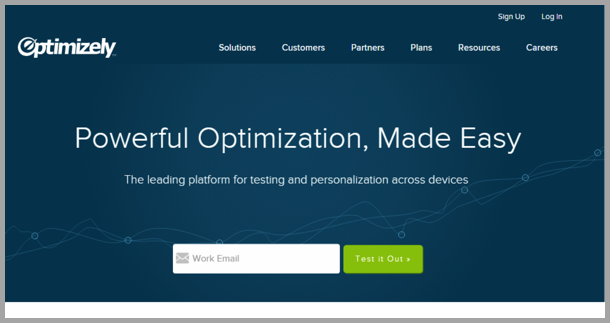 A/B testing helps to measure the actual behavior of your customers under real-world conditions. You can confidently conclude that if version B sells more than version A, then version B is the design you should show all users in the future. It can also measure very small performance differences with high statistical significance if you can attract traffic to each design. It is a relatively cheap method for testing landing pages. Is one landing page enough for your website? One is never enough. If your conversion rates are low it might be because you do not have enough landing pages. According to data taken from the report- “Marketing Benchmarks From 7000 Businesses” by Hubspot – having 1-5 or 6-10 landing pages does not show much visitor-to- lead conversion. But, increasing the number of landing pages from 10 to 15 shows a 55% increase in leads for a company. The more landing pages you have, the more pages that get indexed by Google. If search results show your landing pages, this cuts down the steps the user would take to find that page on your site. Hence, easy discovery leads to better conversions. Lots of landing pages create a variety for the user. This helps in creating something unique to offer every user. More landing pages mean you have more things to market. It gives you more data to promote and more content to email your contacts and share with your followers on social media. 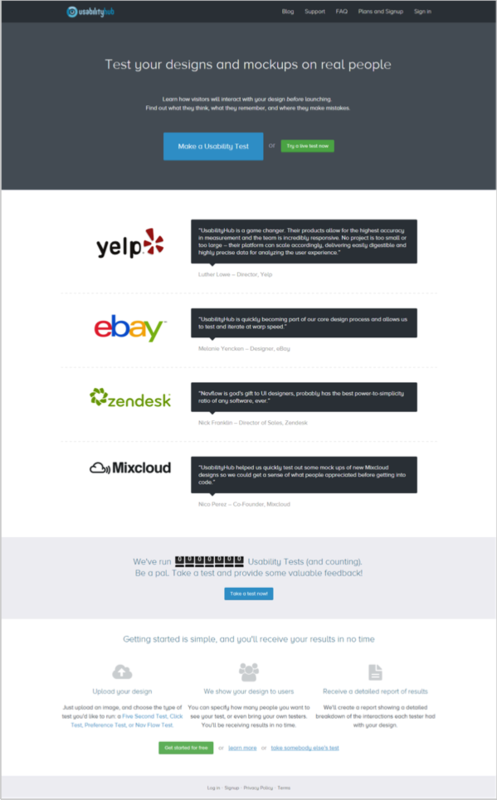 This tool gives you reports on which parts of your site are getting the most user attention. It is a paid tool. Plans start from $9 a month. It allows you to run a heat map, scroll map, develop confetti reports and much more. 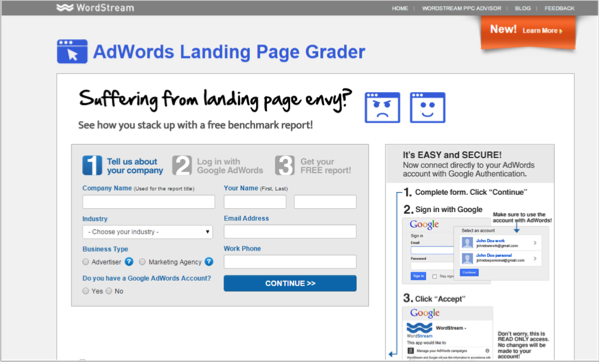 This tool uses your Google Adwords account to assess your landing page based on its keyword relevancy, conversions, spend, form length and much more. It also helps you get better than your competitors in your industry. 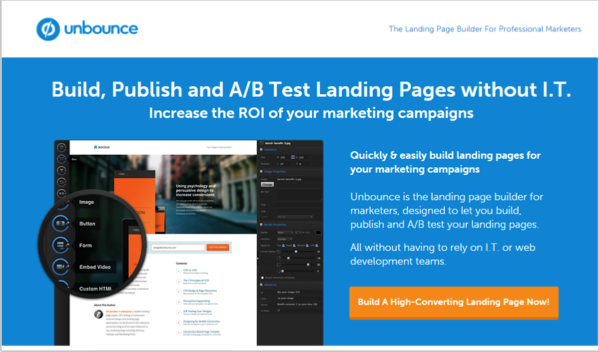 With Unbounce you can not only test your landing pages but also build them without any IT assistance. They have a large collection of templates to choose from. It is a paid service which provides all A/B testing tools needed for checking conversions on a landing page. The plans start at $49 a month. This tool also allows you to create and test your landing pages. Optimizely gives certain features for free to develop a basic website. You can contact them for quotes for various business plans. This is not one of the best tools in the market but, it is a good free tool if you are a beginner. This tool assesses your website by asking you 13 multiple choice questions. This tool makes an in depth analysis of your website by asking you a set of 21 questions as well as asking you for certain data about your website. 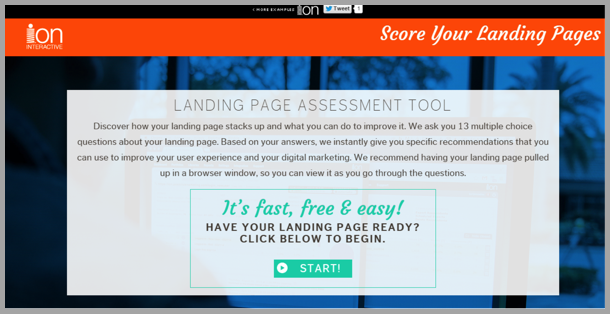 After answering the questions the tool gives you an overall grade as well as separate scores for different areas of your landing page. It is one of the good free tools in the market. This is a paid tool. You can choose from a set of four tests to evaluate your landing pages and add whichever suits you to your shopping cart. This tool provides an option to earn ‘karma’ and run tests for free. You can earn ‘karma’ by being a part of other user’s tests. The major thing to conclude from the above is that every website landing page should accomplish one goal- whether it is about selling something, creating brand awareness or growing leads. Your landing page should be different from your website’s homepage. Just make sure that the visitor gets the information they are looking for, otherwise, they won’t hang around. Do you have anything to add? Please share your comments below! Guest author: Dashmeet is a person who loves to interact with people. She loves reading and writing about new things and tries to get knowledge of every domain with her go-getter attitude. Currently, she is looking after the content at RankWatch.